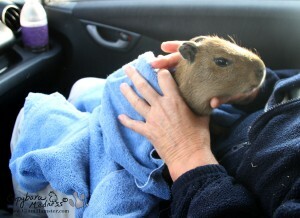 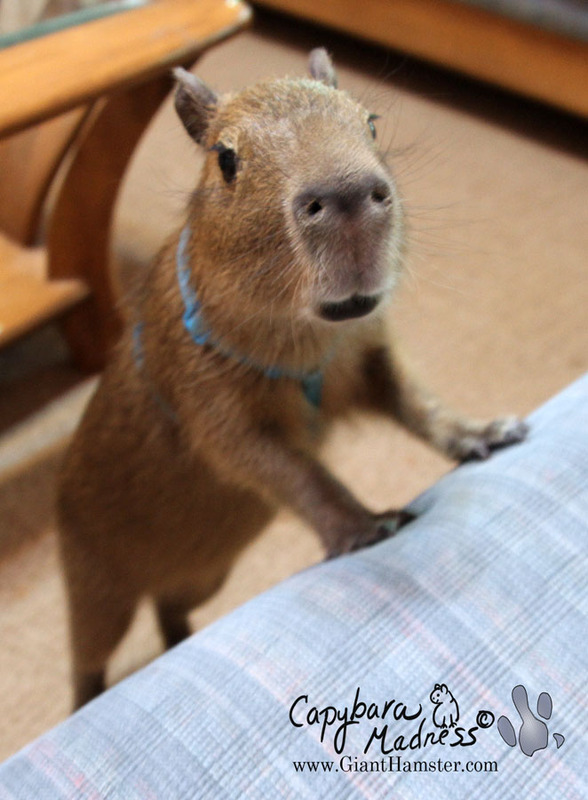 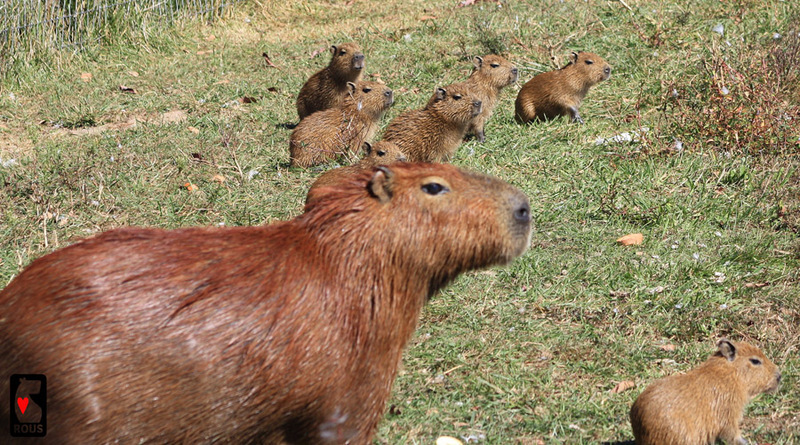 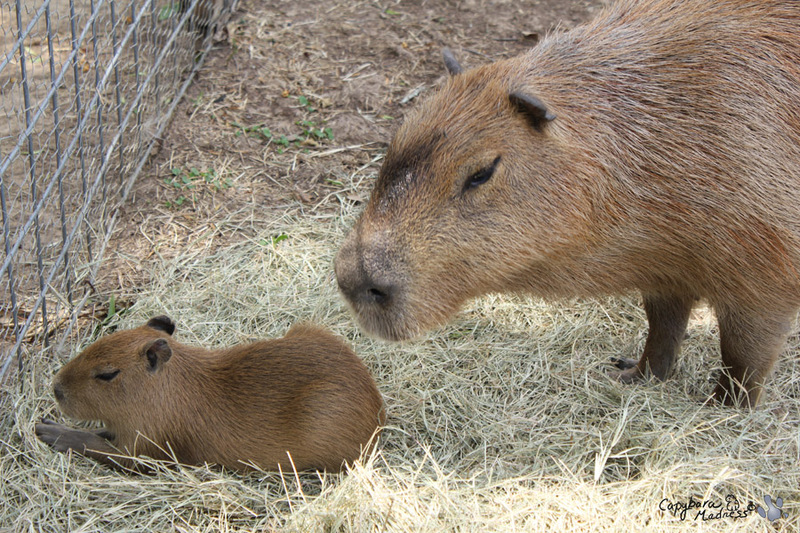 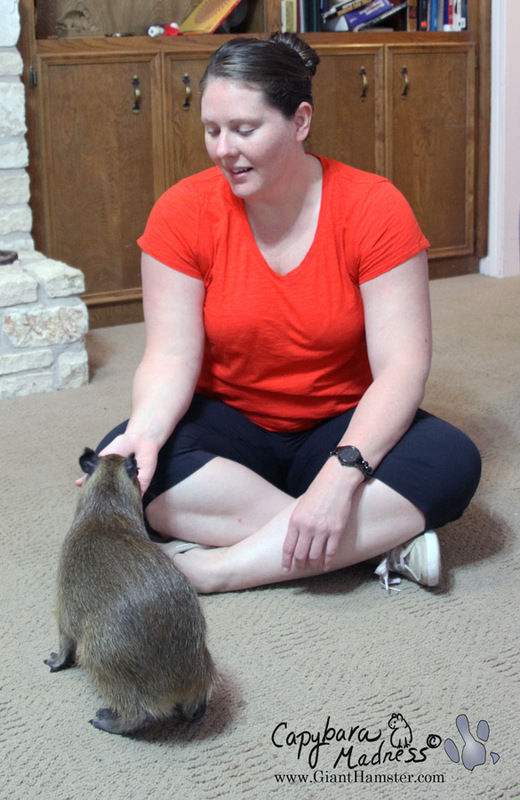 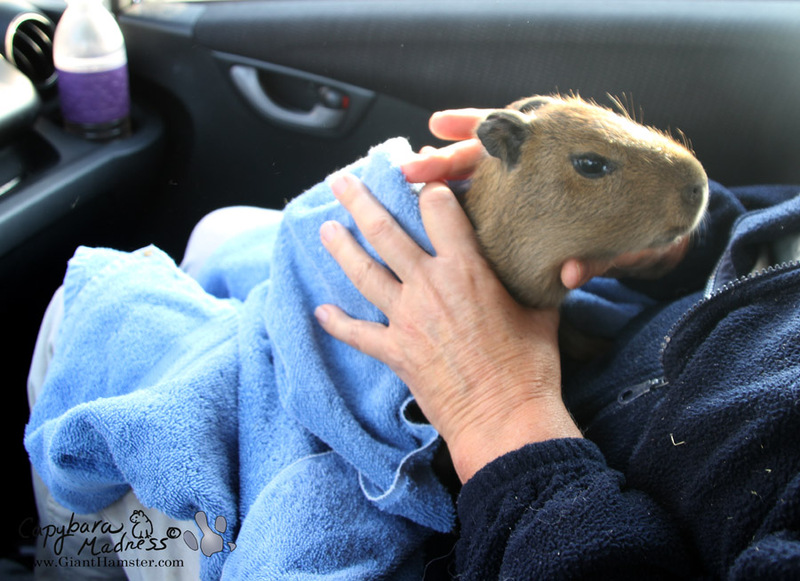 I was going to write a nice blog about all the capybaras at Kapi’yva Exotics, showing photos of each along with us interacting with them, but when I went through all of my photos I realized there are just too many of Garibaldi’s mom, Scarlet, and baby sister, whom I call Scarlotta, that I have to share. 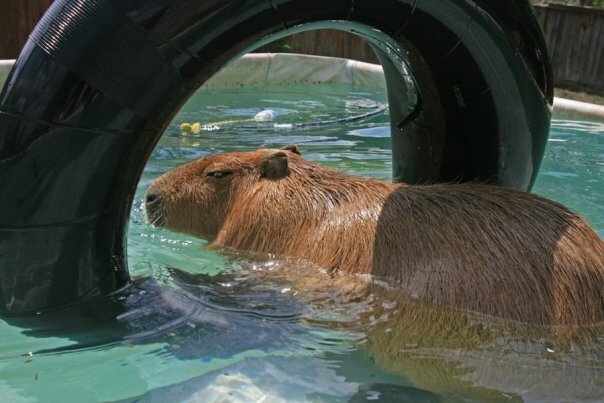 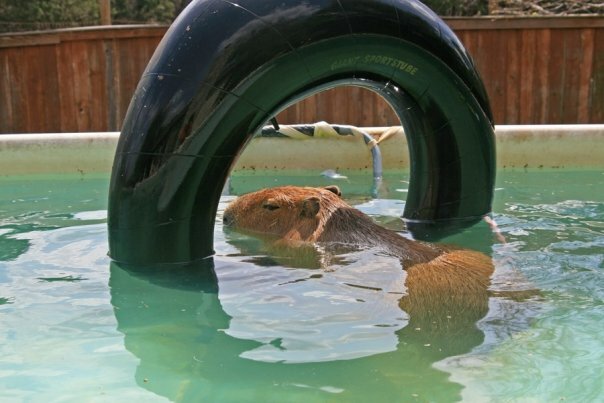 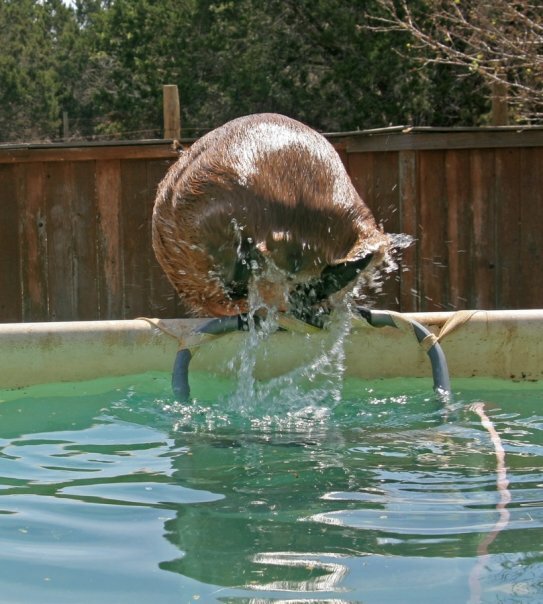 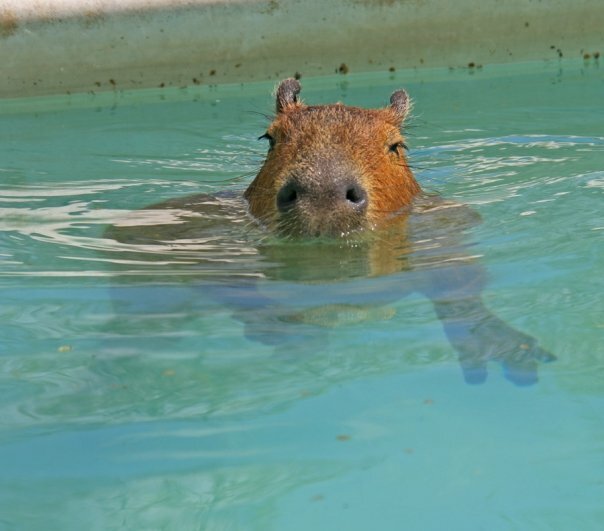 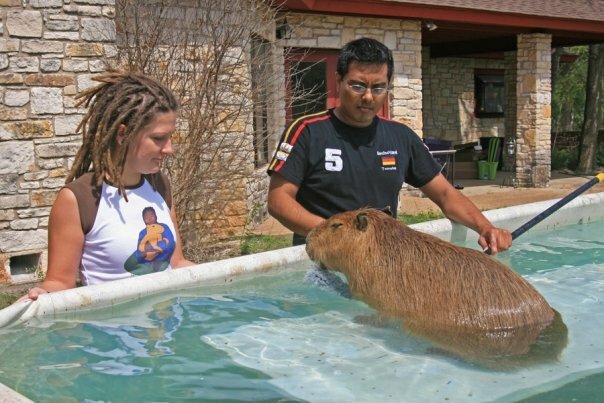 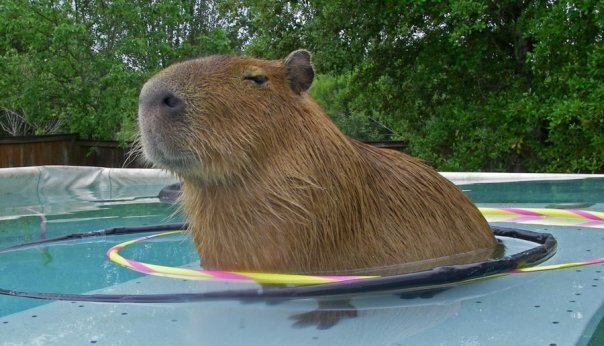 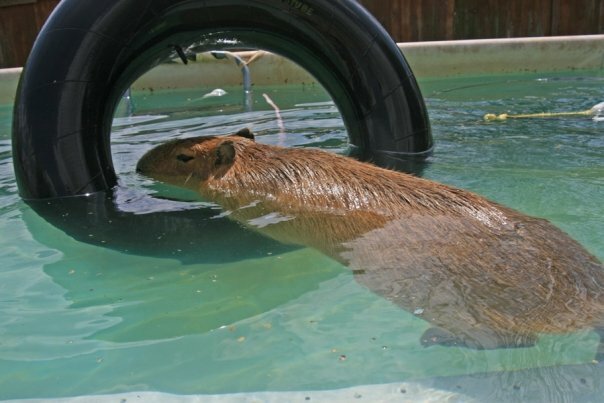 So I am dedicating this post to just these two capybaras. 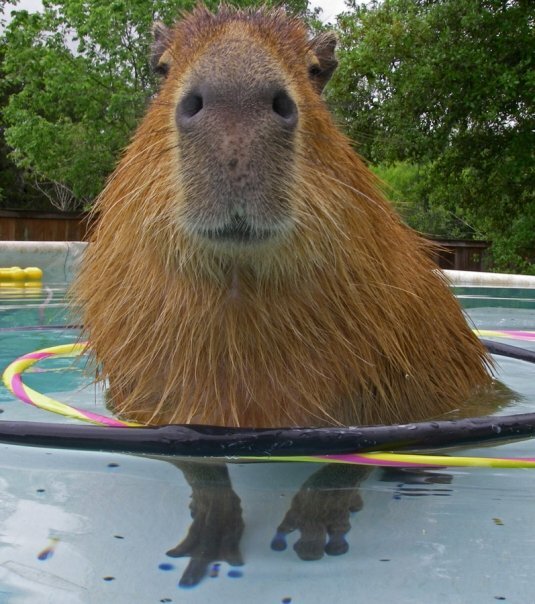 Hope y’all don’t mind.